front and back that both feature good-size windows with curtains. The front door extends out to protect access to the ample living space. 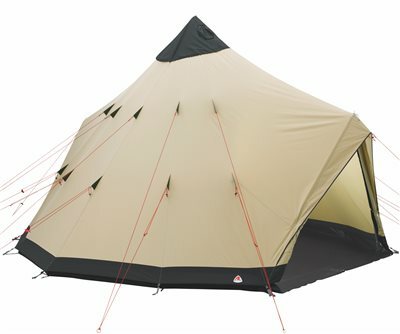 The Apache features a zip-out groundsheet to aid storage, maintenance and pitching. Ventilation provided by the Internal Apex Vent Control that is simply operated from inside to control air flow. technical performance combine modern manufacturing expertise and quality materials to make a lifestyle statement.